BlocBoy JB has become a household name following his Billboard Hot 100 top 10 hit ‘Look Alive’ with Drake. 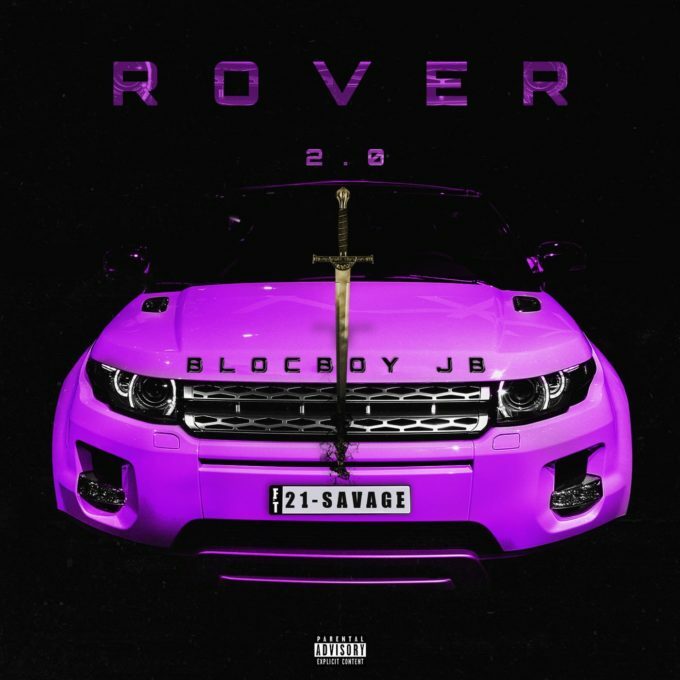 As his “shoot” dance continues to go viral on social media, the young Memphis rapper has decided to release a new single tonight titled ‘Rover 2.0.’ This is basically a new version of his ‘Rover’ single from last year and who better to enlist on this booming instrumental than 21 Savage. Stream the song below. UPDATE: Here goes the music video.